Location-Location-Location!! 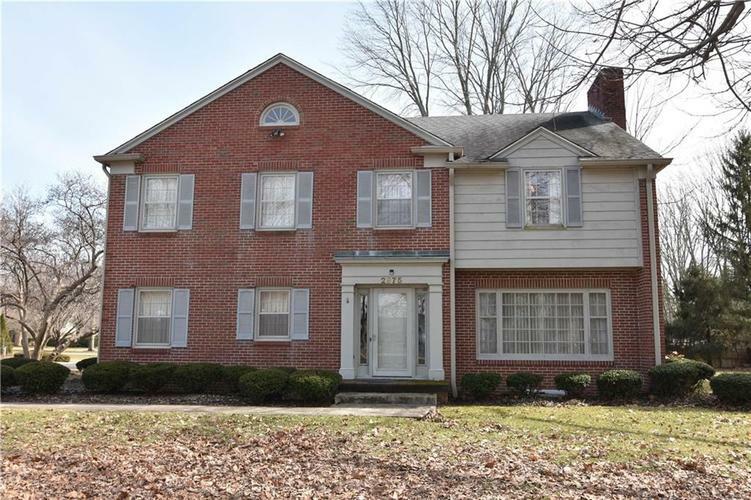 Stately 2-story brick home with 4 BD, 2.5 BA plus den/office. The elegant living room with fireplace adjoins the formal dining, and the eat-in kitchen has a large center island and an abundance of storage. Just off the kitchen is the family room which leads to the 2-car garage. The entire house is filled with light from an abundance of windows throughout. This is truly a fine home from yesteryear, just ready to be updated to today's standards and taste. It's a great opportunity to own a home with potential in a prestigious neighborhood. Listing provided courtesy of CENTURY 21 Breeden REALTORS®.